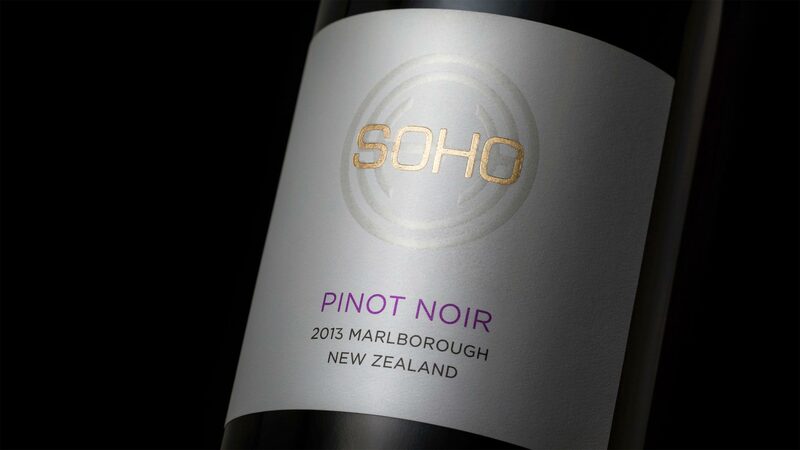 WHITE Collection Pinot Noir is the younger sibling of the SOHO Havana Pinot Noir. Award winning winemaker Dave Clouston has produced a sophisticated wine where culture & style combine. Layered cherry, violet & chocolate create a scent we call the cosmopolitan dream. Velvety textures & the finest of tannins make this wine the essence of elegance. The name Pinot Noir is derived from the French words for ‘pine’ & ‘black’. WHITE, the new BLACK pinot lovers are PINING for.